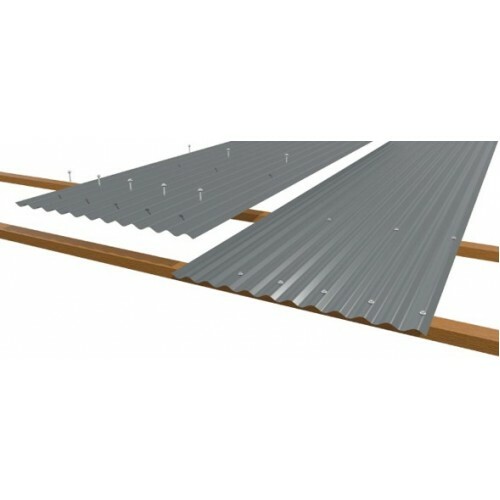 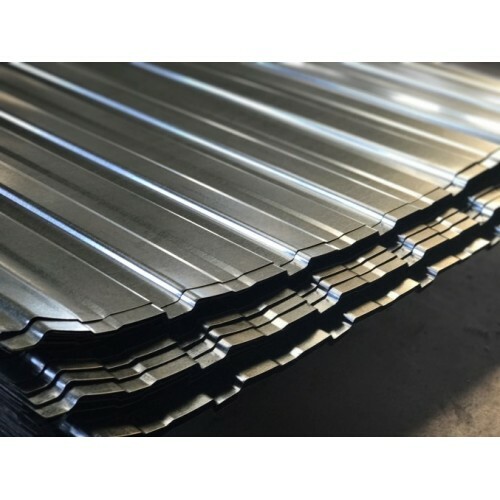 Galvanized sheet produced by Atlanta Industrial. 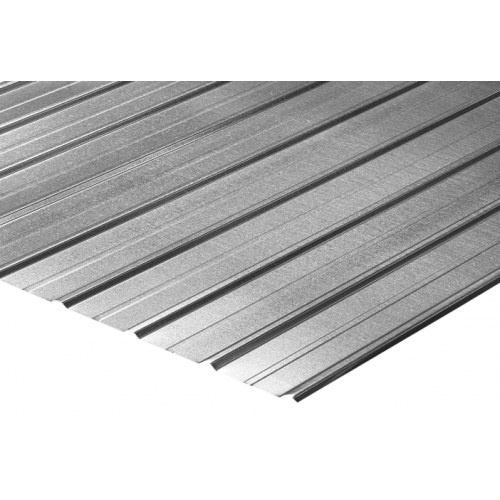 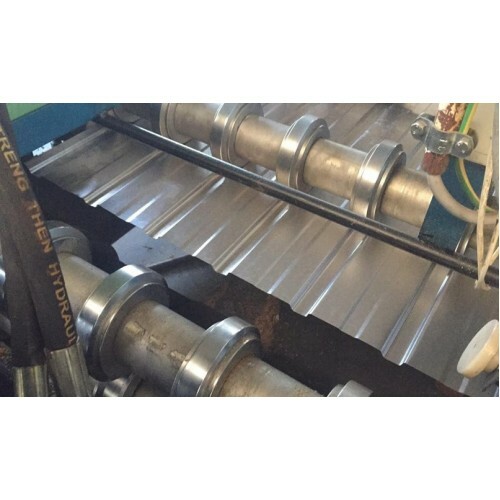 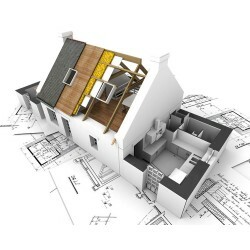 Zinc or galvanized sheet is a steel sheet that has been treated by galvanizing to prevent corrosion. 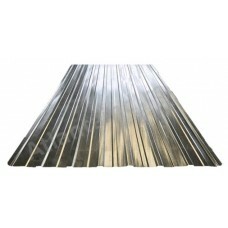 The galvanized sheet is covered with a zinc layer on both sides.